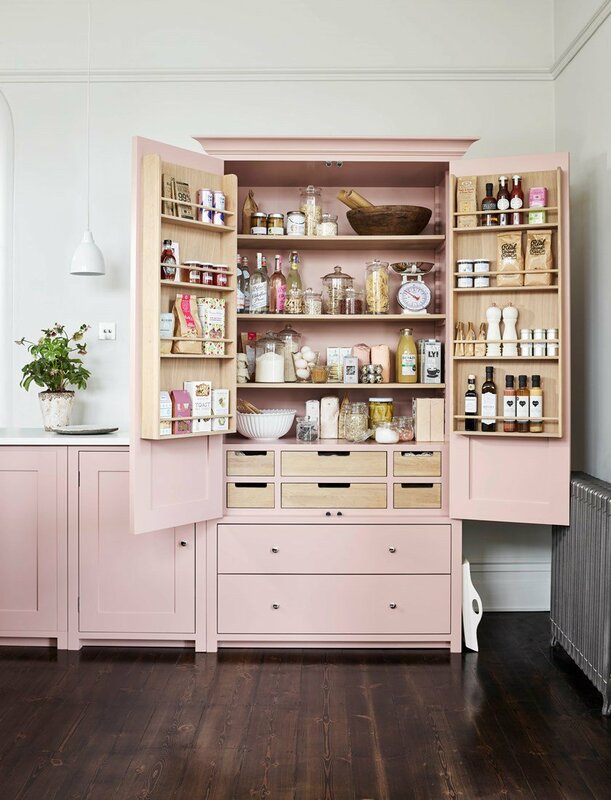 · Would you make use of a spice racks and drawers? · Will you want little hands to be able to help themselves to snacks or will you want everything out of reach? · Is there any integrated appliances you would love to have within the pantry, a microwave? Coffee machine? Hot water tap & small sink?